What is Acupuncture? Acupuncture is a system of complementary medicine involving the insertion of fine needles into the skin to harness 'Qi' energy (pronounced Chee) considered to be our vital life-force. The aim being, that stimulation of the body’s own natural healing system will then provide the best conditions by which wellbeing can be restored. 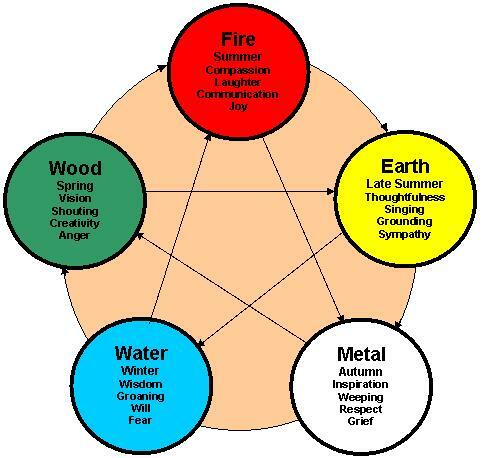 Why Five Element? Five element acupuncture is a more ancient form of treatment based upon harmonising the elements of Nature within us i.e. those of Wood, Fire, Earth, Metal and Water. Therefore, by ensuring our bodies become in-balance, this then allows natural healing to occur. Benefits of a Holistic Approach Five element treatments are generally not symptomatically based, but have the aim that by treating the person as a whole and the underlying cause of imbalance, all other symptoms will then in-turn become restored to their natural state. "Five Element Acupuncture doesn't differentiate and aims to restore whatever is presented, no matter how big or small... "
Facial Revitalization This is an excellent, cost effective and non-surgical method of acupuncture for reducing the signs of the aging process sometimes referred to as a ‘Natural Face-Lift’. Andrew is a fully qualified and widely experienced five element acupuncturist who graduated from the School of Five Element Acupuncture (SOFEA). However, Andrew started his studies in 2002 at the London College of Traditional Acupuncture (LCTA) and so possesses a broad background in other acupuncture traditions as well. 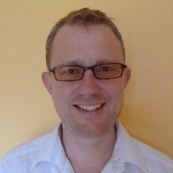 In addition, Andrew receives continuous professional development (CPD) and completed post-graduate excellence training from the London Institute of Five Element Acupuncture (LIFEA). Andrew was also one of the practitioners who took part in the King's Funded CACTUS study (Classical Acupuncture for Treating Unexplained Symptoms) with GP surgeries throughout London, run in conjunction with LIFEA and the University of Exeter.